Cold finish bars have a clean surface with a tighter tolerance and higher mechanical properties than hot rolled steel. Commonly used in shafts, gears, and bolts. C1018 - A general low carbon steel. Easily case hardened and welded. Fair machinability. C1045 - A medium carbon steel. Easily responds to heat treating. C12L14 - A low carbon steel with lead added to greatly improve machining properties. 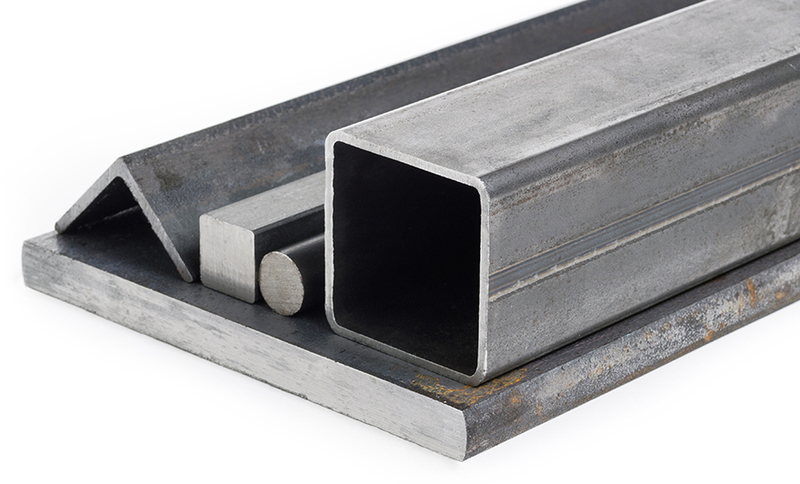 C1144 Stress Relieved - This steel has a high strength, hardness, and wearability usually only associated with heat treated bars.